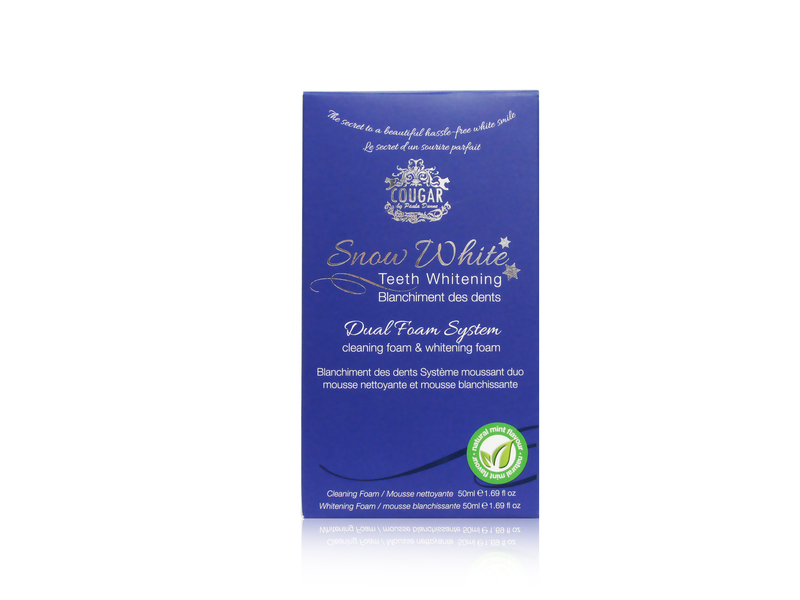 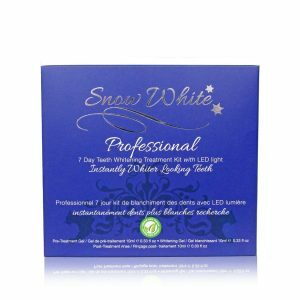 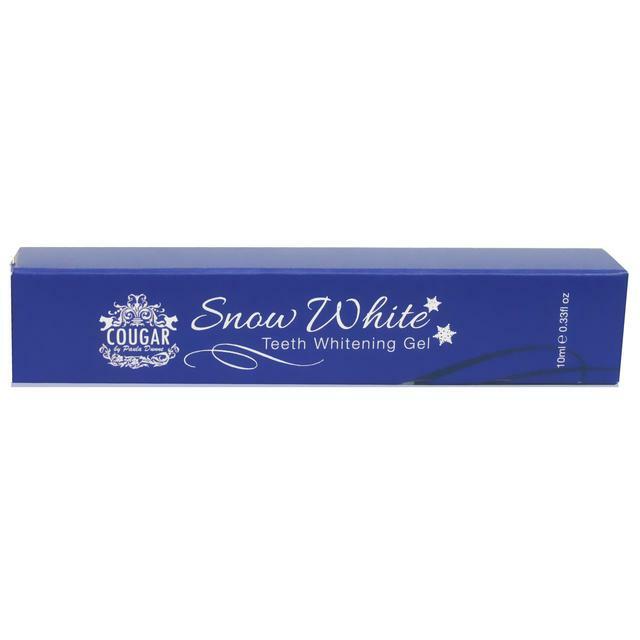 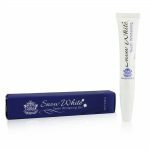 The Snow White teeth whitening pen is a safe, pain free way to whiten and brighten your smile at a fraction of a cost of dental procedures. The Applicator Pen can be taken anywhere and used on the go. 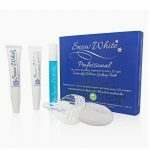 The easy to use applicator contains the same whitening formula available in professional teeth whitening treatments. 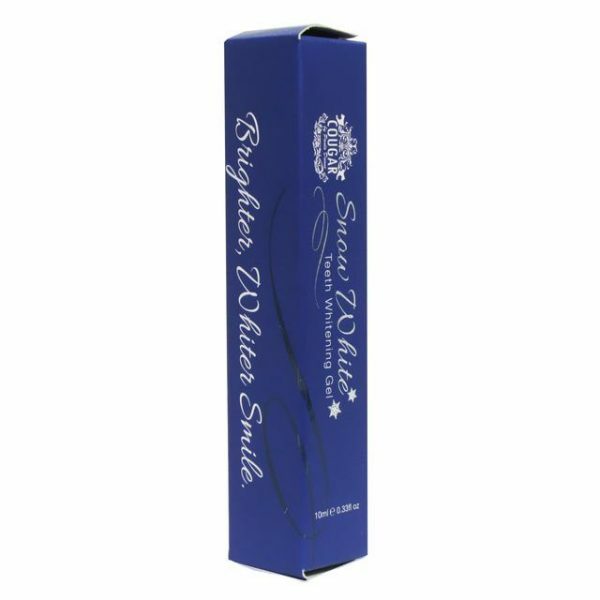 Use the pen 3 times a day for best results, simply brush on and go. 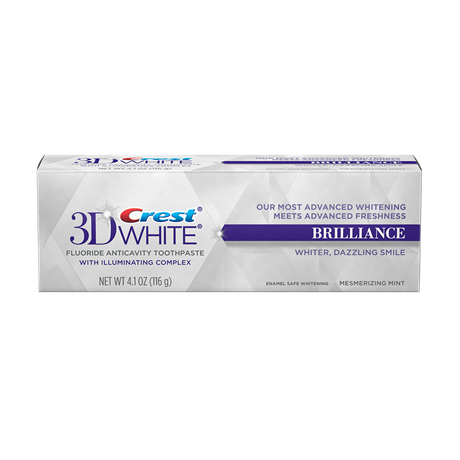 The whitening formula should last up to 30 days, if used 3 times a day. 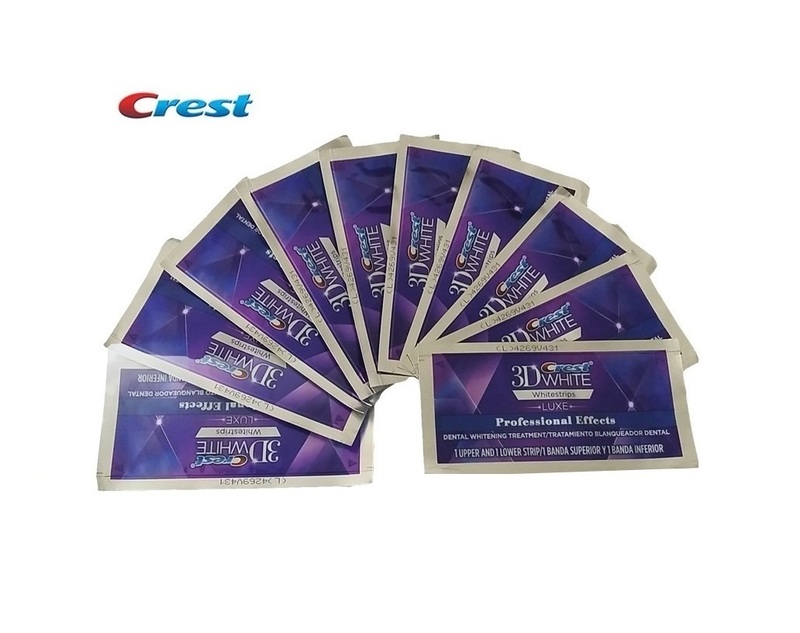 Start seeing results in as little as 3 days! 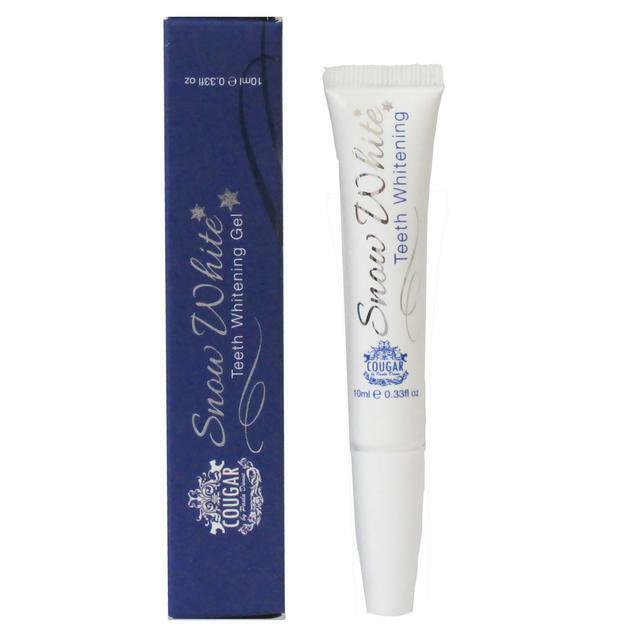 Depending on use, the pen will last 1 month if used 3 times a day, everyday. 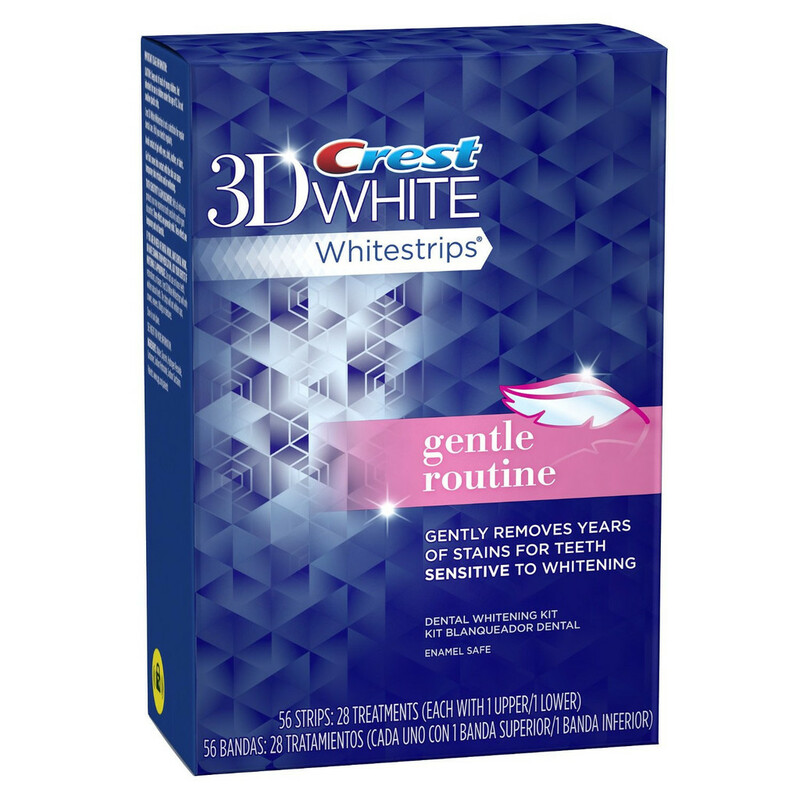 The product can be applied as often as required. 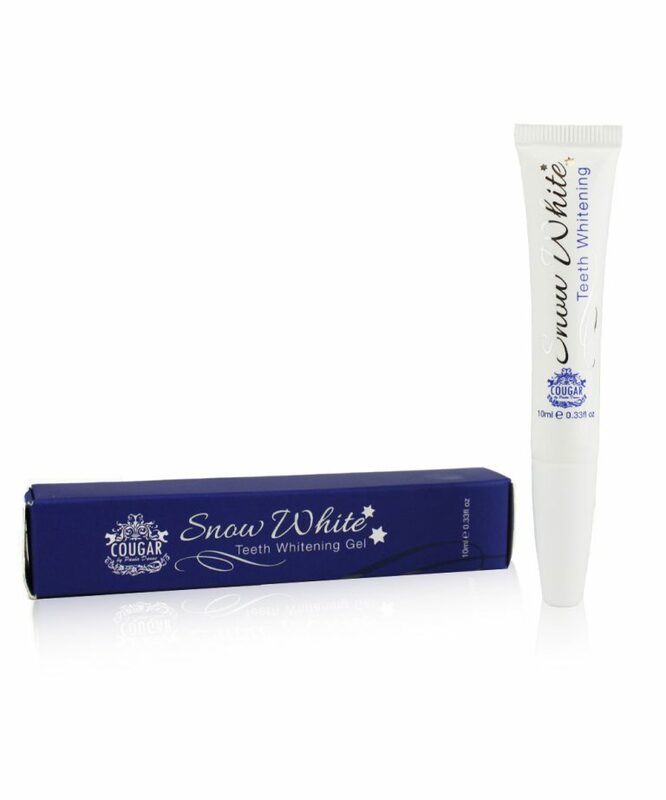 Snow White recommend using the pen 3 times a day, after meals and rinsing your mouth with water. 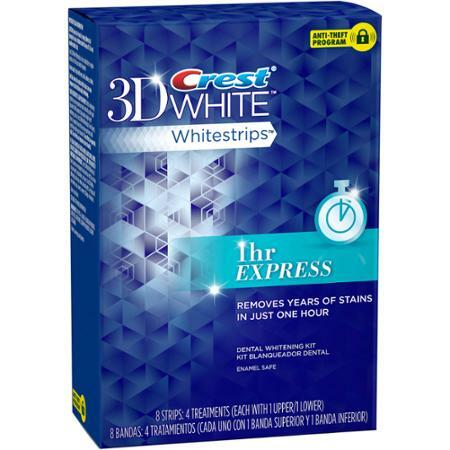 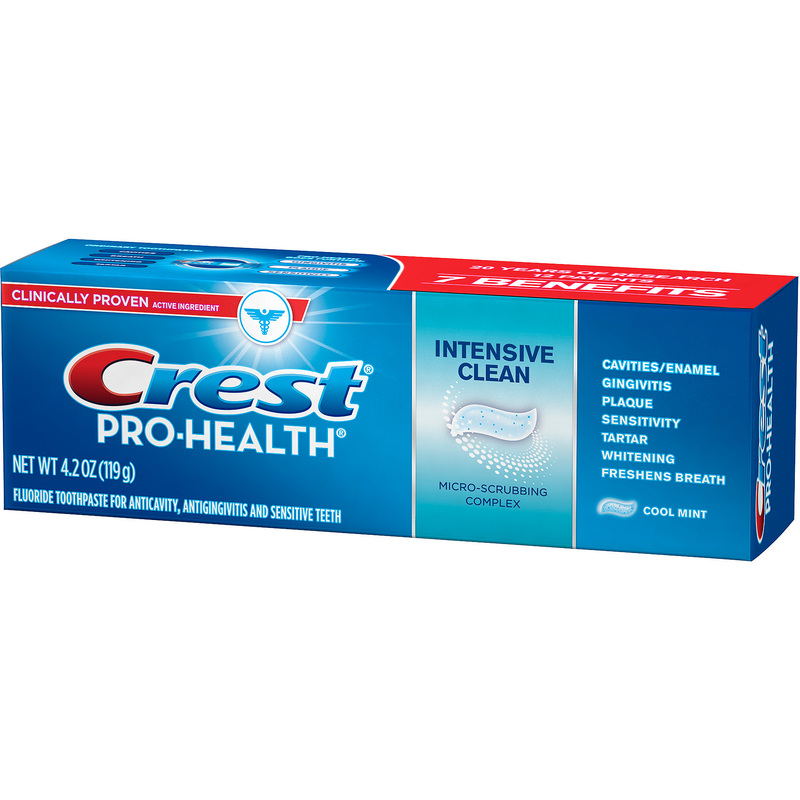 rubbish compared to crest strips but like every order i have placed it came real quick with royal mail.